Christian Commentaries, Biographies, Resources, Reformed books, Evangelical books. SKU: 3365. Categories: Biographies, Church History. The object of the present work has been to afford a view of the Life and Times of this distinguished woman so clear and ample as to render superfluous all future or collateral efforts at illustration. Every fact and incident of her long life is here recorded; every triumph of the cross under her vigourous and well-directed leading; every place of worship opened under her auspices, and every mark of divine favour and encouraging grace bestowed upon her labours. The author has drawn, without hesitation, from all accessible sources, the illustrative matter of his memoir. The biographies of WHITEFIELD, WESLEY, VENN, and the works and letters of FLETCHER, BERRIDGE, ROMAINE, WATTS, HILL, and other eminently pious individuals, have supplied invaluable contributions to the work now before the reader. But its more valuable portion consists in the original letters and anecdotes with which it teems, and in the straightforward integrity of purpose in its author. — Extract from the preface. The personal character of the Countess of Huntingdon will be seen in the general history of her Life and Times: she stands, indeed, so connected with almost all which was good in the eighteenth century, that the character of the age, so far as religion is concerned, was in some measure her own. It is not insinuated, that she alone impressed that character on the Church, but that she entirely sympathised with it, and was not one whit behind the foremost in affection for souls and zeal for God. — Extract from the Introduction. 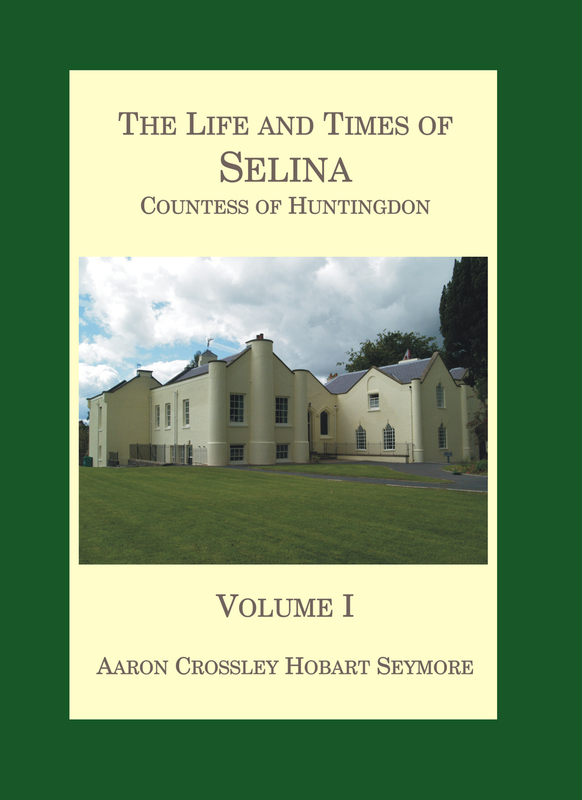 The Life and Times of Selina, Countess of Huntingdon is republished jointly by Berith Publications and Tentmaker Publications in two volumes completely retypeset from the third edition of 1840. This new edition will benefit from the index to the two volumes published in 1907. This is a reprint of an old classic which first appeared in 1840. An unusual work, it has sometimes been dismissed as of little value by more recent writers. Admittedly, it is not written with the precision expected today or with the advantage of modern research into the Evangelical Revival. Sometimes Seymore’s fascination with the English aristocracy is overdone, especially in the earlier chapters. That said, it is a book to be recommended unreservedly to anyone who is interested in the eighteenth century Revival. Seymore made abundant use of documents and letters from the eighteenth century and through these his subjects speak. 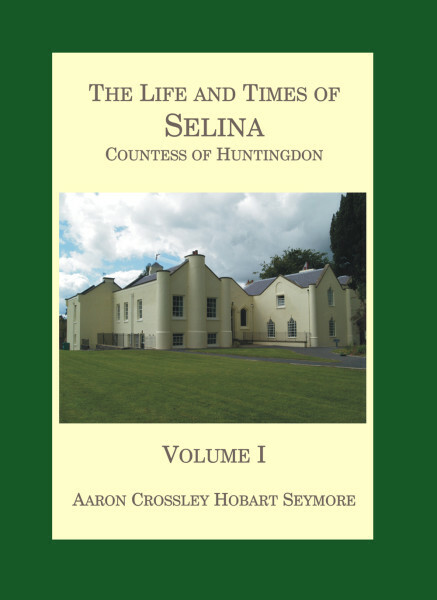 He presents an ongoing and lively narrative, not only of the life of the Countess of Huntingdon, but also of the great figures of the revival. Not only do the well-known men like George Whitefield and John Wesley pass through his pages, but we are introduced to a host of others, such as Thomas Haweis and Benjamin Ingham. The development of the Countess of Huntingdon’s Connexion is traced. Seymore warms to his theme and gives the reader a feel for the Revival. Anyone with a modicum of spirituality will be led to pray. It can be used for reference but I would recommend that it should be worked through to appreciate its value. Perhaps preachers will find it good to read for their personal preparation before the Lord’s Day, or even after they have preached. It is expensive, but beautifully produced. The cost arises in part from the small print-run. There are a few typographical errors, but the publishers promise that these will be corrected in any reprint (all now corrected in the current edition). This new edition includes the index compiled by Francis Jackson and privately printed in 1906.